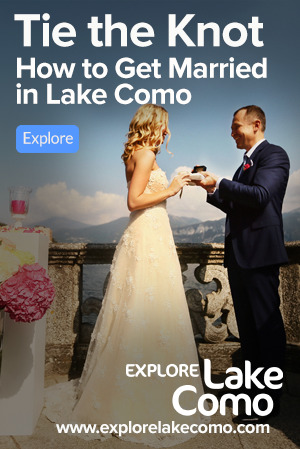 There's lots to do in Lake Como, and Griante is an excellent place to do it from. Griante is a wonderful location from which to embark on leisurely mountain hikes with spectacular views of Lake Como and the surrounding Italian and Swiss Alps. The best time to hike the mountains of Lake Como is between April and November. 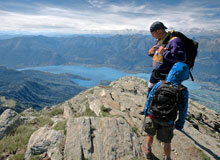 More information on Hiking in Lake Como. 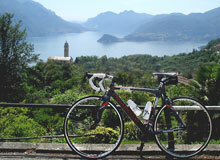 Lake Como is a great destination to include in your Italian cycling plans. You can road bike and mountain bike comfortably from the beginning of April to the end of October on a variety of roads and mountain bike trails. More information on cycling in Lake Como. Renting a kayak is now a widespread option on Lake Como as more and more visitors are recognizing that the 360 degree views and liberty from going at your own pace in a streamlined kayak simply canâ€™t be beat. 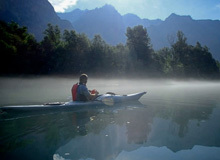 More information on Kayaking in Lake Como.